We know the stress and hassles that you face when you need relief from your mortgage payments, when you need to sell your property but cannot sell through traditional methods or when your property has been listed with a realtor for many months and hasn’t sold. Our Company, GVC Property Solutions Inc. (GVCPS), is a real estate investment Company who takes over mortgage payments and the property associated with it. We can also take over payments if your house is for sale and currently listed with a realtor. How Does It Work – Take Over Payments House for Sale? Through our Mortgage Take Over Program, we take over house payments and the house associated with it. We provide flexible, pre-negotiated Terms that can give you the best value for your property and can provide you with more money with none of the hassles normally involved in selling. In most cases, we take over the entire mortgage payment as well as all of your other monthly financial obligations regarding the property on your behalf that may include; property taxes, property insurance, monthly strata fees as well as any repair and maintenance costs. When we take over payments house for sale through our Mortgage Take Over Program, you are provided with immediate monthly cash flow management solutions to unmanageable or unwanted mortgage payments along with protecting any equity you may have in the property and protecting your credit. We take over mortgage payments for any property type: houses, duplexes, town homes, condos and multi-family residential development projects that are any price and in any location in Vancouver, BC, the Lower Mainland, Fraser Valley, North Vancouver, West Vancouver and Squamish, BC. Contact us today with any questions you have 604-812-3718 or info@gvcps.ca. Our Company does not charge any fees or real estate commissions and in most cases, we take over payments house for sale even if the house requires extensive repair or renovations – we take over the mortgage payments and the property in as-is condition. 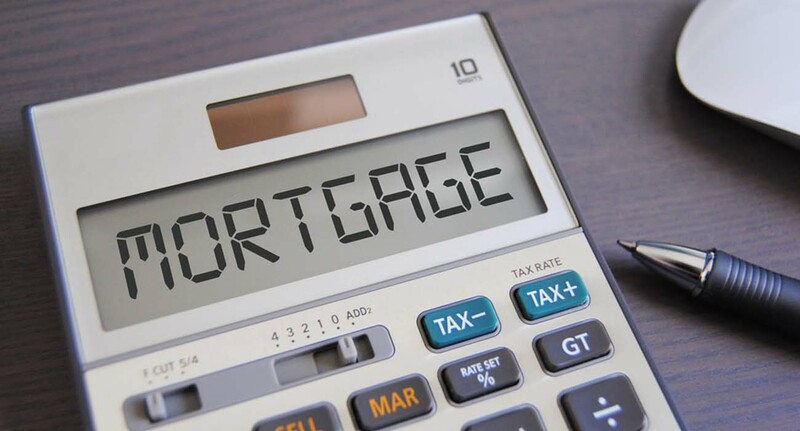 Are You Behind On Your Mortgage Payments? Are You Facing Pre-foreclosure? Our Company specializes in helping clients in pre foreclosure situations who want to avoid foreclosure. If you are in pre foreclosure, we can help you reinstate your mortgage with your lender and bring your mortgage back into good standing. We will take over your mortgage payments and the property associated with it along with protecting any equity you may have in the property and protecting your credit. We provide free consultation to discuss the different options that are available to your situation. We are available 7 days per week including evenings until 9:00 pm. Call 604-812-3718 or email: info@gvcps.ca. You can also contact us 24 hours a day through our Confidential Form (click here). That was a nice read. I will be getting in touch with you guys for my property in Vancouver. Thank you!